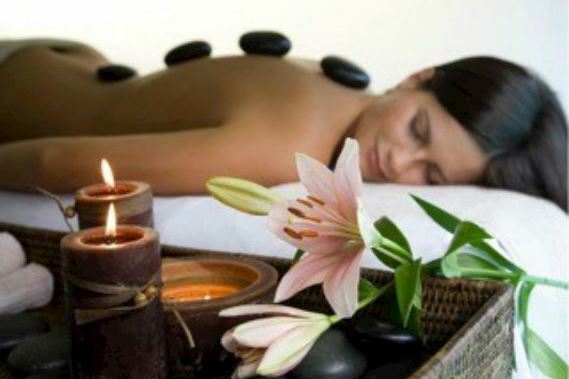 The Spa at The Bellmoor makes it easy to indulge with pampering packages that pamper you from head to toe. 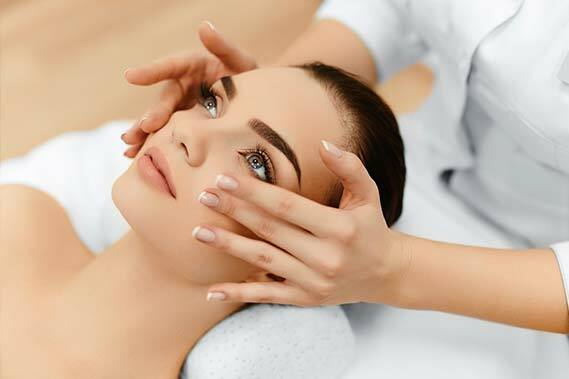 Rejuvenate body, mind and spirit with relaxing massage therapies, cleansing skin rituals, complete nail care services and body treatments that renew and restore. Treat yourself before your big day. 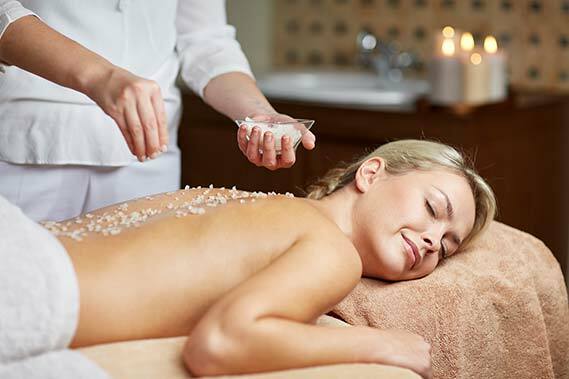 Rekindle the romance with couples' treatments, followed by a decadent dinner. Or simply escape and spoil yourself. 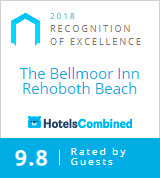 You've got every reason to enjoy Rehoboth Beach's best spa getaway packages. 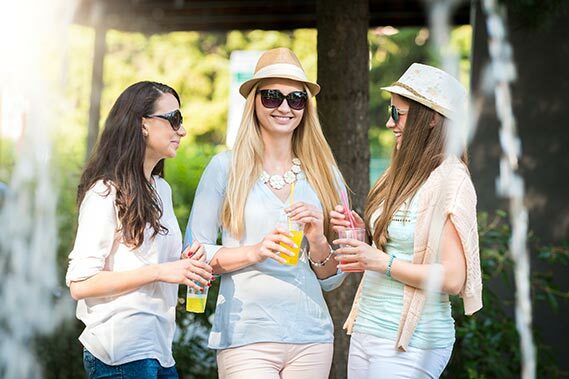 Enjoy a refreshing getaway for two at The Bellmoor Inn & Spa with our Girls Getaway Package! This package is valid as an "Add On" with any 2-Night stay or more. Not valid with any existing specials, coupons, or discounts. Limited Availability, must call to book.